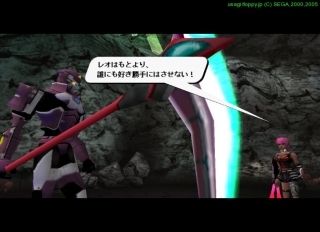 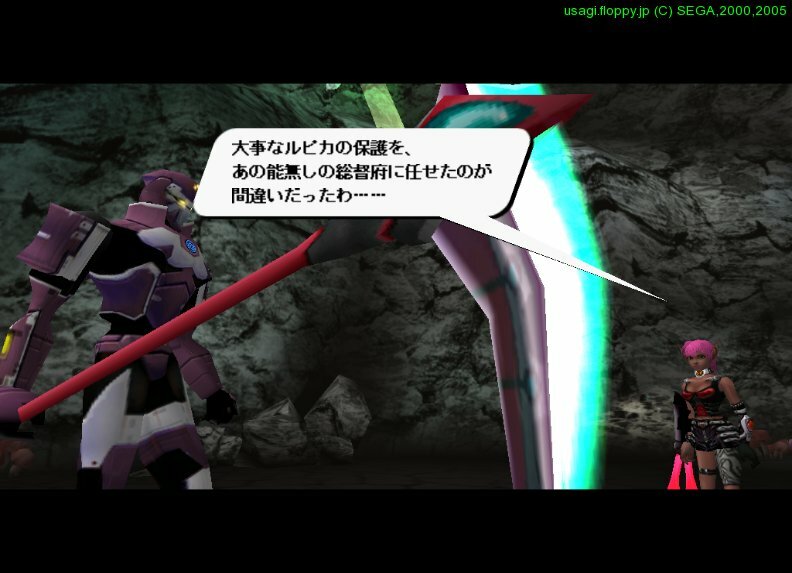 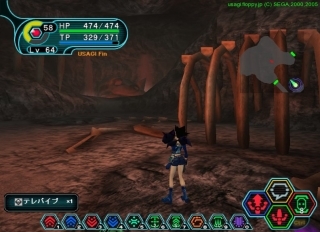 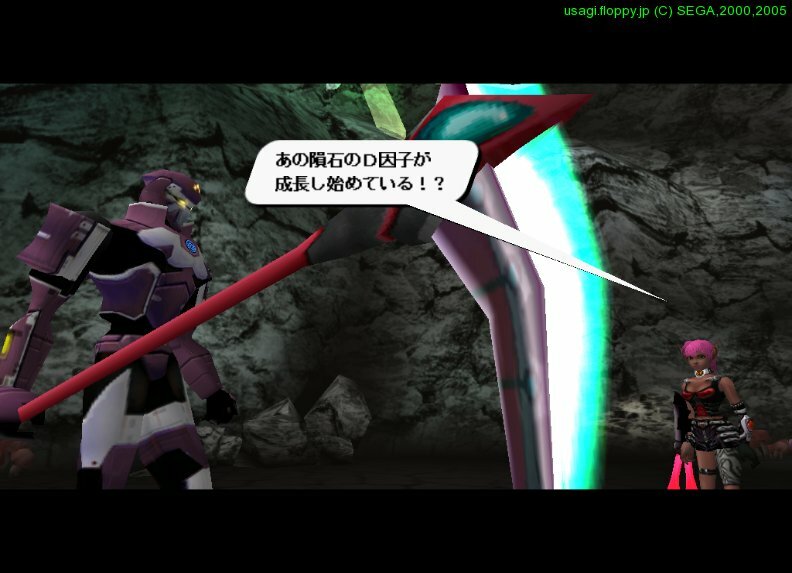 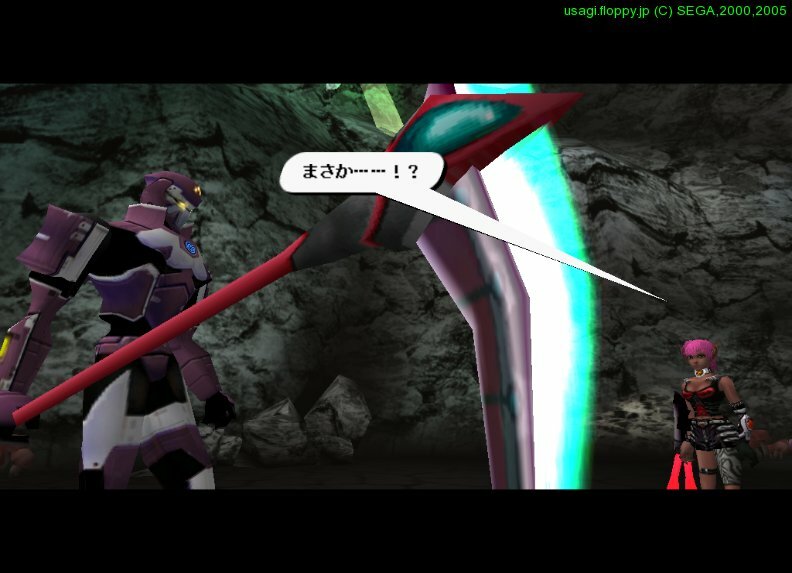 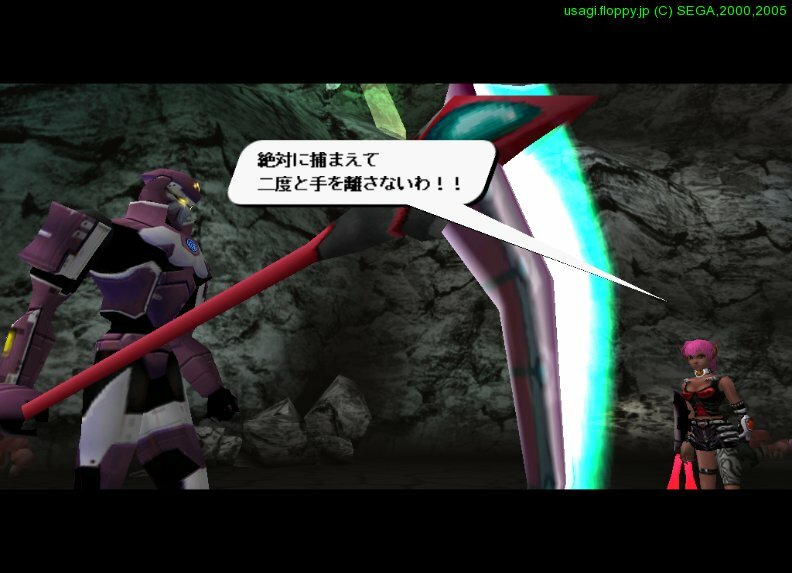 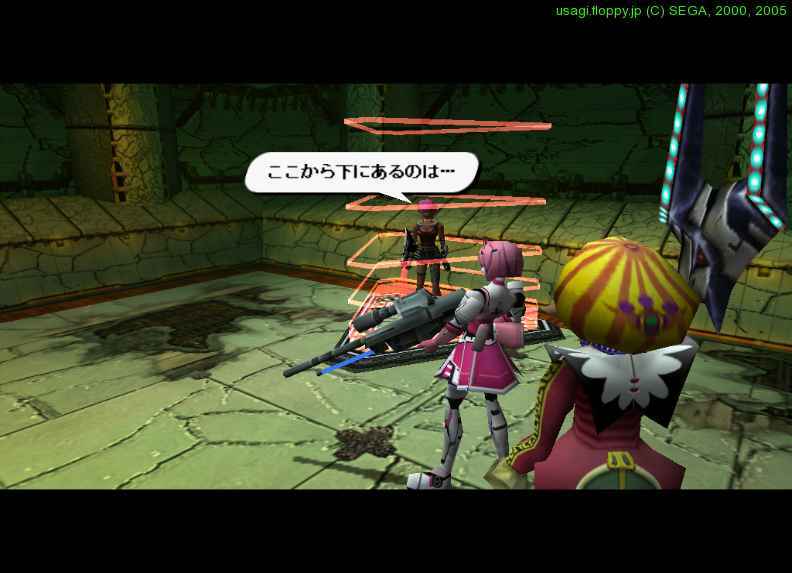 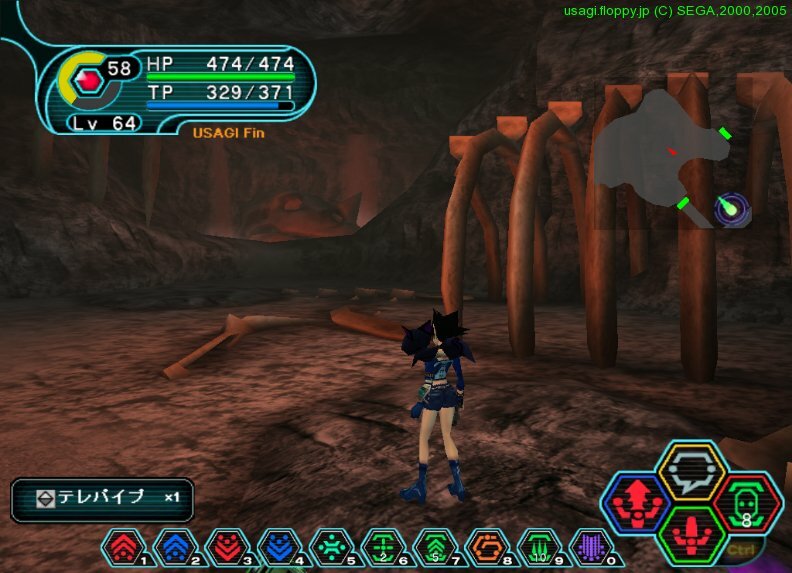 The entry '「PSO BB」 The Last Adventure Record – 56 EP4 「深奥の遺子」パート4' was posted on 2011/01/30 at 18:00	and last modified on 2011/08/23 at 19:12, and is filed under 「PSO BB」The Last Adventure Record. You can follow any responses to this entry through the RSS 2.0 feed. You can leave a response, or trackback from your own site.